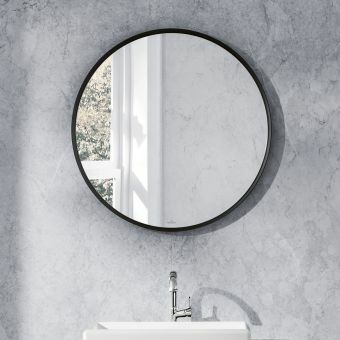 Bringing a stellar quality to the interior, the Astoria mirrors draw heavily upon retro chic for their design inspiration. Coming in two different sizes, these mirrors coordinate well with the interior that uses strong, contrasting forms and colours. 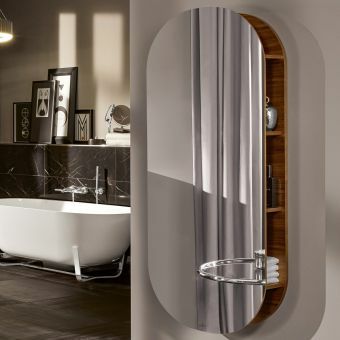 Available in small or large formats, the Astoria is capable of adding vitality and character to the interior. 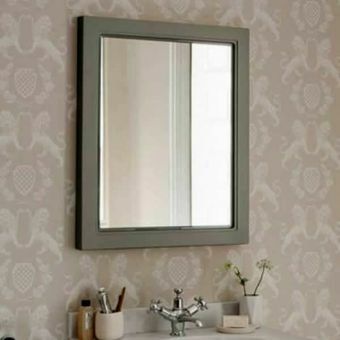 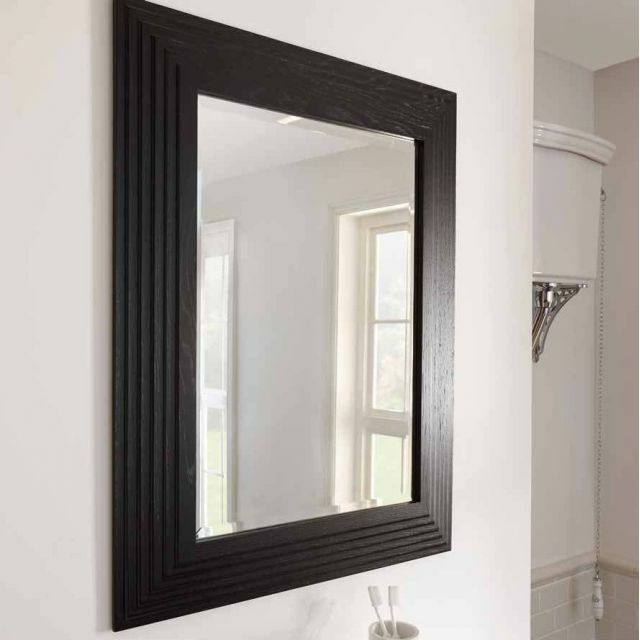 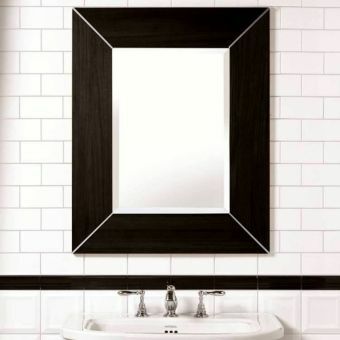 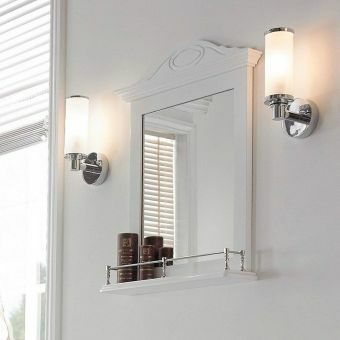 Its ridged white frame has hints of 60s chic mixed with classic Art Deco, making this a highly versatile mirror. 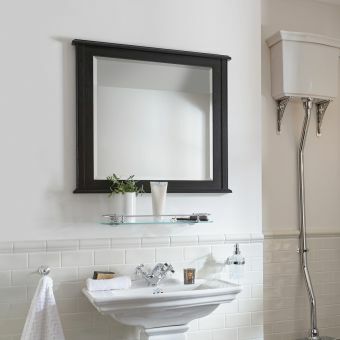 To create a stunning space, try matching it with a vanity unit or a washing space, or simply hang it in a space by itself as a statement piece. 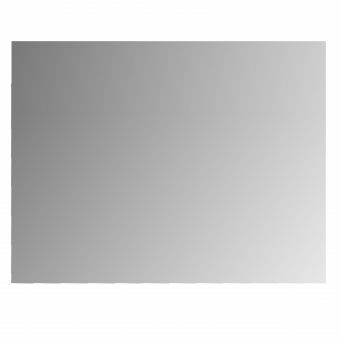 Landscape version measures 943mm across and 755mm tall, with a depth of 30mm. 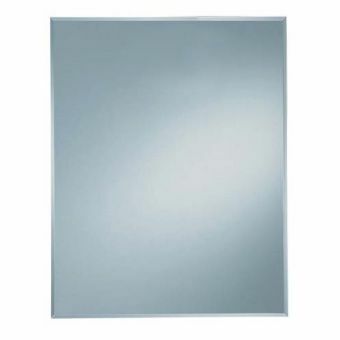 Portrait version is 770mm in height, 607mm across and has a depth of 30mm.